The first thing you’ll notice when you walk off the plane in Cairns is the undeniable heat. Even on a pleasant day, the sun still has quite a bite, so a cool breeze will never go unnoticed in the Far North. As Cairns locals, we are well and truly used to the tropical weather, and have learnt to plan our weekends around where to swim, or which friend has aircon and isn’t afraid to use it. If you’re one of the lucky travellers choosing to explore our beautiful region, then there’s a good chance that you’re not accustomed to our weather, or our somewhat unforgiving seasons – so here are our must-haves for holidaying in Cairns. Yipee, you’re on route to the Sunshine State. You’ve found the perfect wide-brimmed boater and are ready to bust out your favourite Hawaiian shirt – but what else do you bring? Lucky for you, Cairns in general is a pretty casual affair – so you can definitely ditch the ball gown and heels and opt for sandals and a summery dress when hitting the town. For the gents, a nice tee or button up with shorts is A-OK, however if you’re planning to experience our nightlife, closed in shoes are required at certain venues. For daywear, choose comfortable and light garments, and be prepared to live in your swimming togs. If you’re off to explore the rainforest or mountain tracks, then it’s time to invest in a good backpack. It’s kind of a no-brainer, but it really will save your shoulders and the grumbling of having to lug everything around in a handbag. A good pair of sneakers or hiking boots will never go astray, especially if you’re venturing somewhere where leeches are in abundance. Always pack more water than you need, as it’s easy to underestimate how quickly the heat hits, and mozzie spray will never go astray. Like many before you, you’re excited to see our beautiful reef (yes, it’s still there!) and have gotten in early and booked a tour. Go you, it’s great to see some good quality organisation going on! But do you need to pack anything? 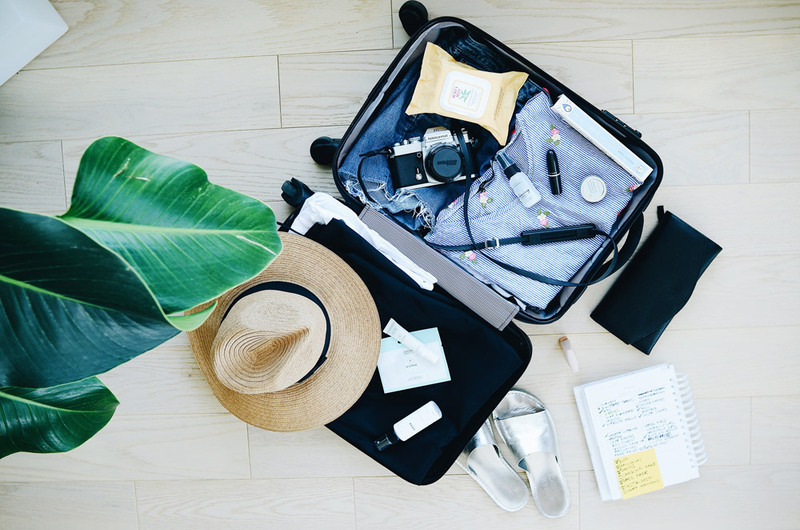 With every holiday, what and how much you pack really depends on your personal preferences and itinerary. We hope that some of these tips will come in handy, and make your visit to Cairns as relaxing and protected as possible.